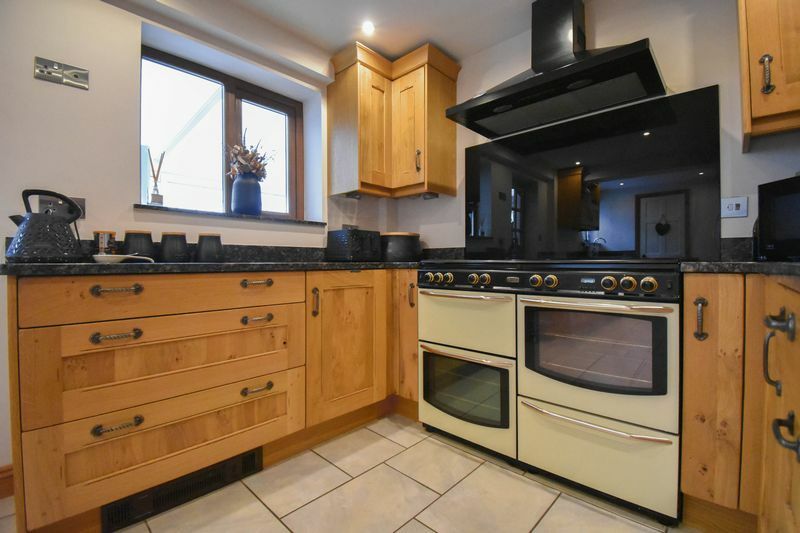 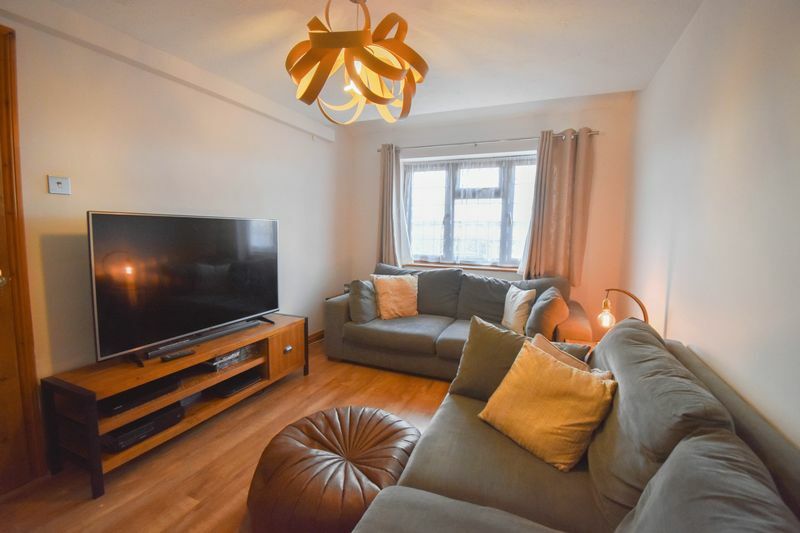 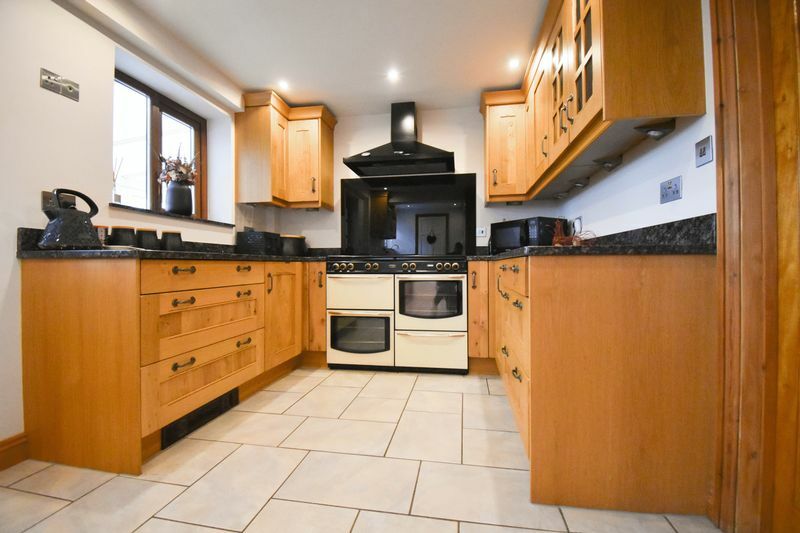 An incredible opportunity to purchase this stunning 3 Bedroom semi detached house on Potters Cross, Wootton. 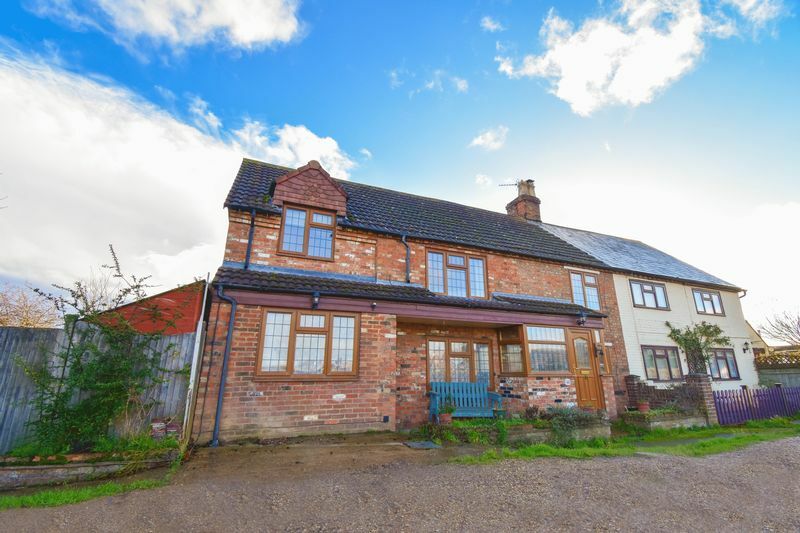 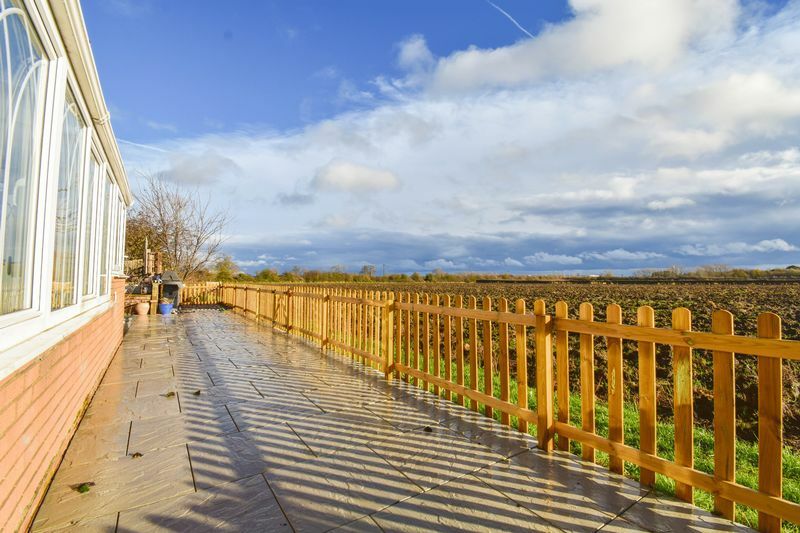 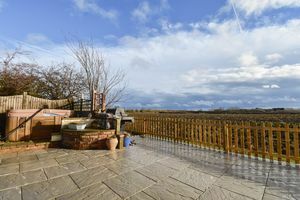 If you are looking for countryside living then this could be the property for you! Situated in the quiet village of Wootton, here you have the luxury of being within walking distance to local amenities with stunning Countryside views to the front and rear of this family home. 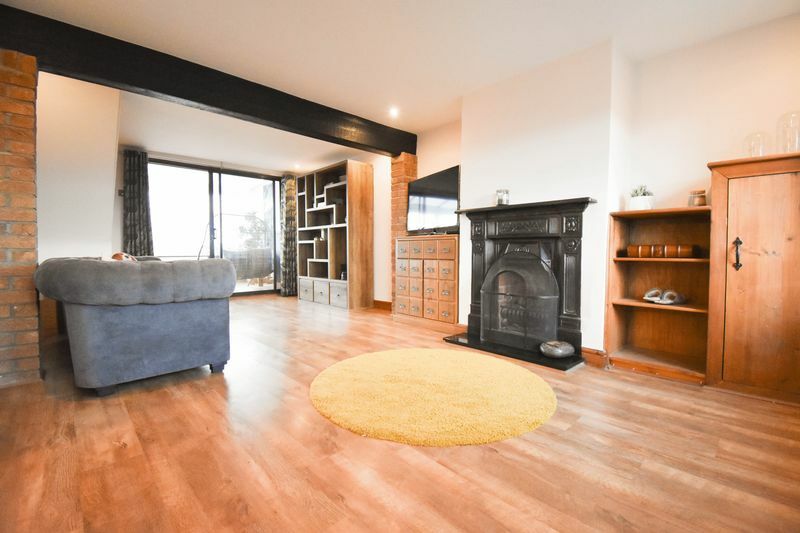 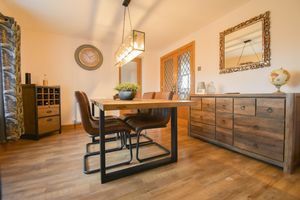 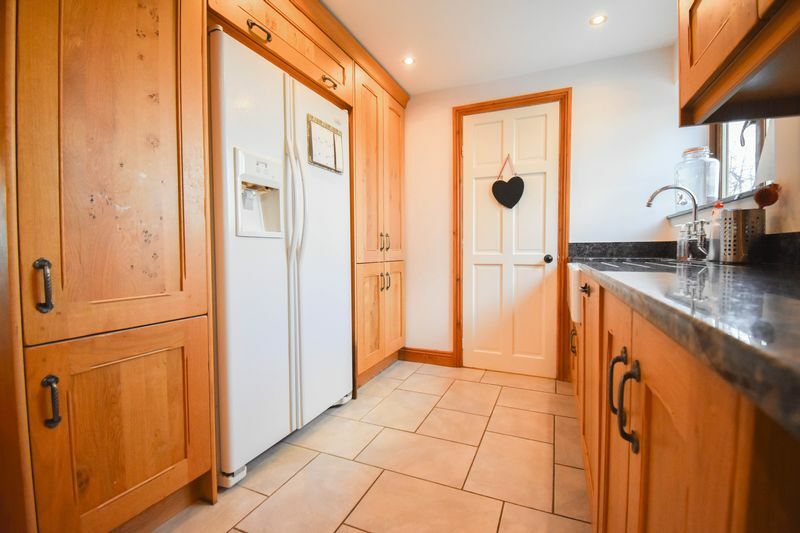 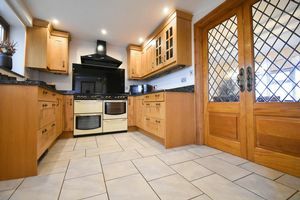 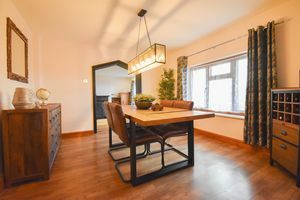 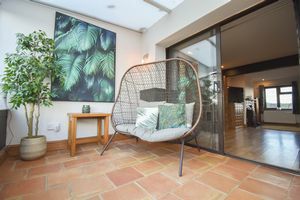 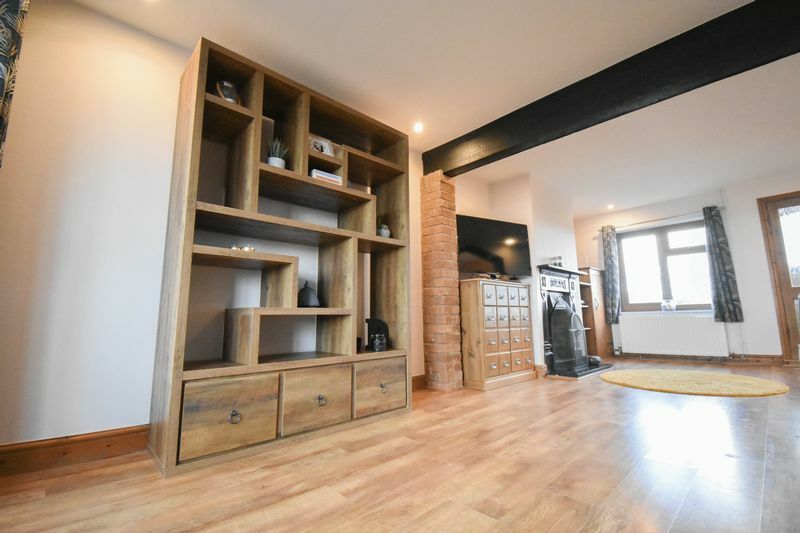 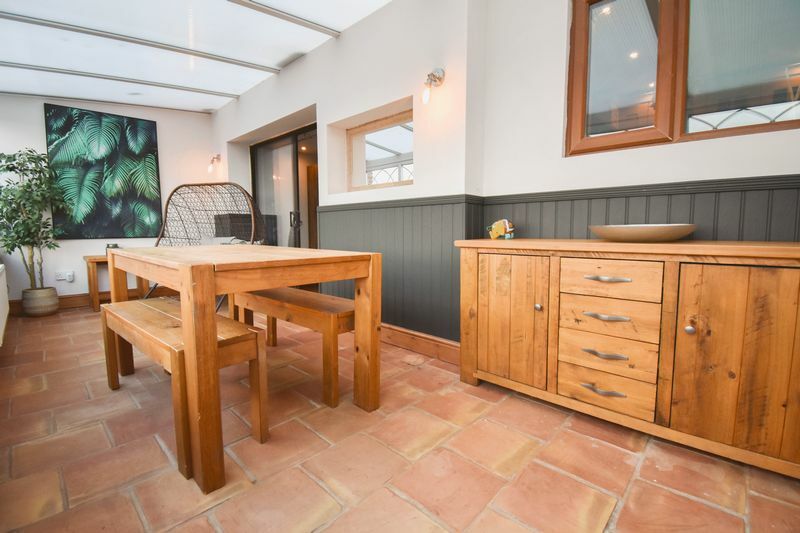 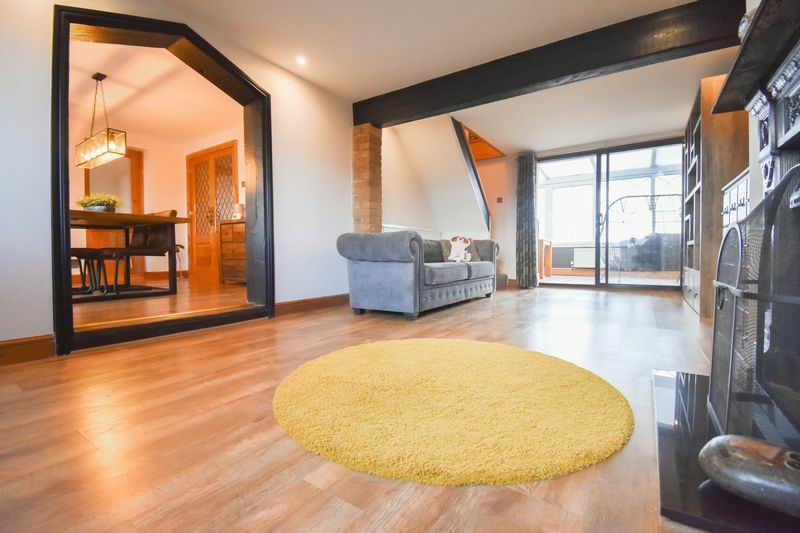 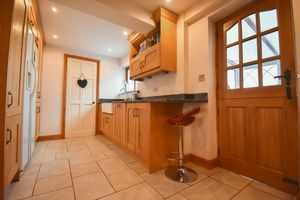 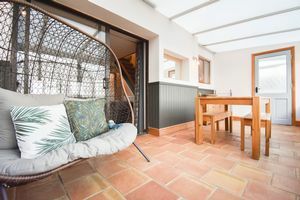 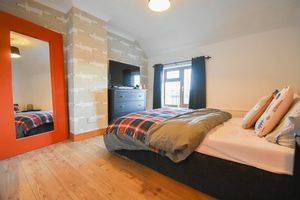 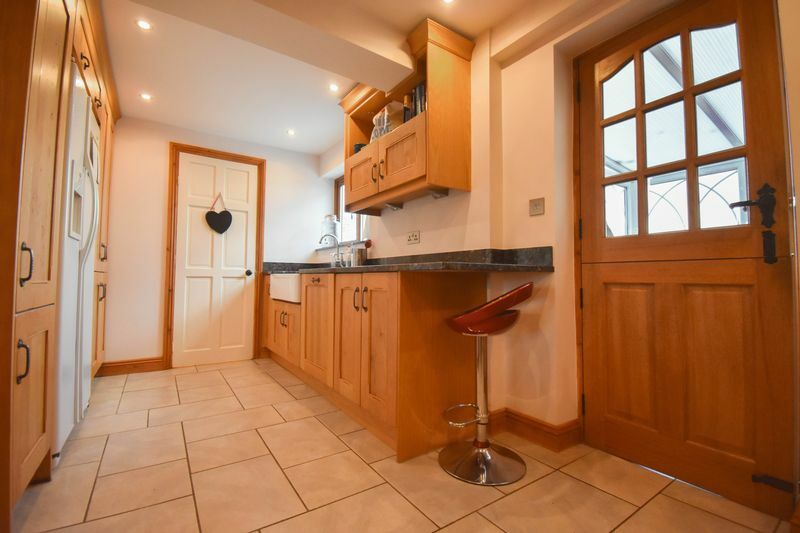 The property itself offers versatile accommodation downstairs with three separate living areas, a dining room and a beautiful bespoke Kitchen boasting granite worktops, range cooker and belfast sink. 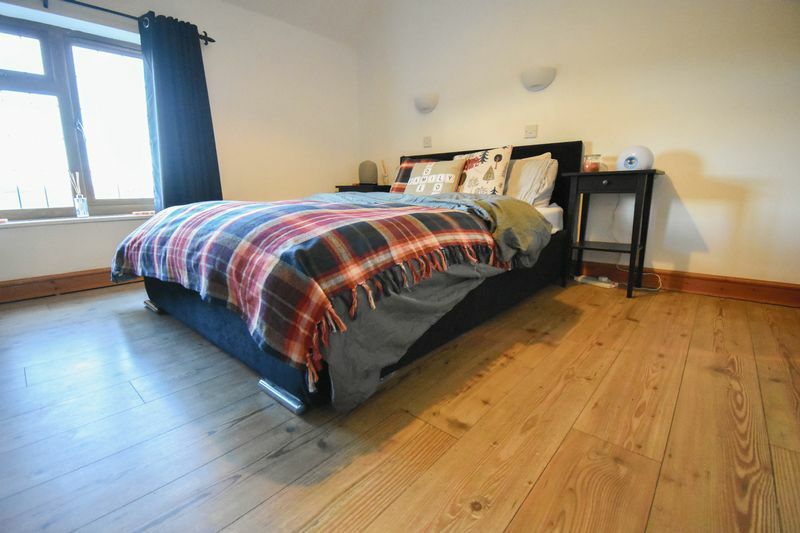 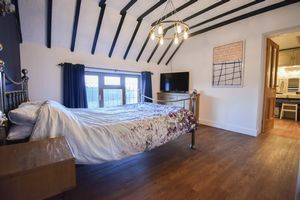 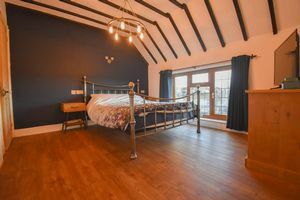 The first floor offers three double bedrooms all with countryside views and space to fit a large bed and furniture. 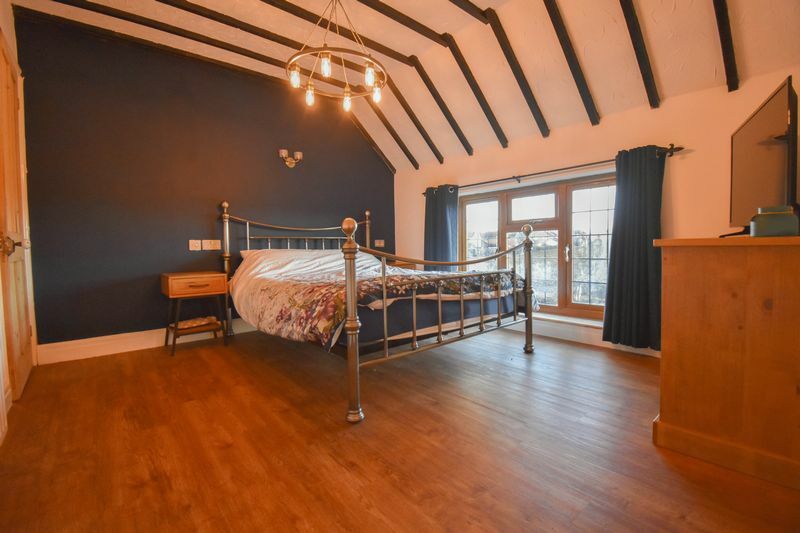 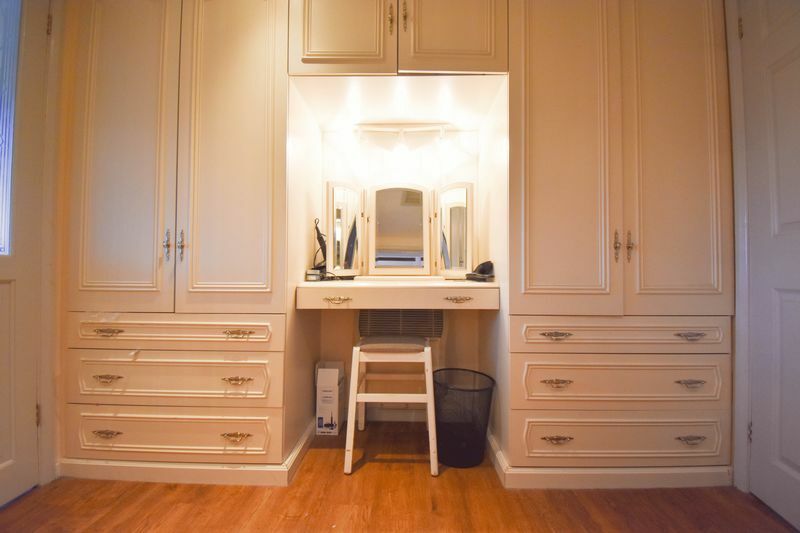 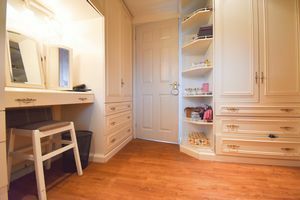 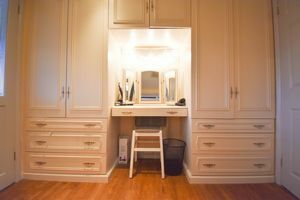 The impressive Master Bedroom leads to an En Suite, Dressing Room and Office area. 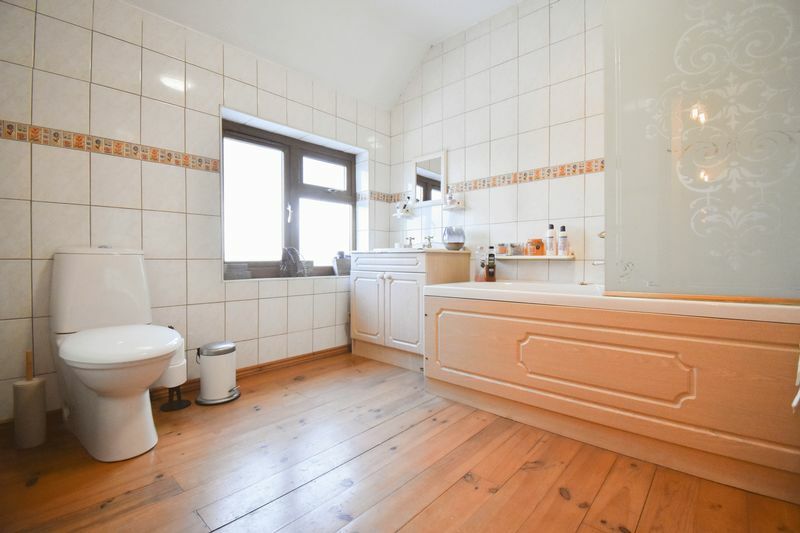 The family bathroom is spacious and could easily accommodate a separate shower unit if required. 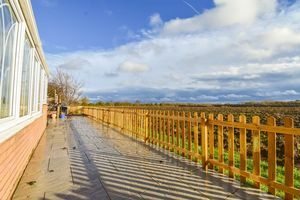 Externally the property is situated on a private lane surrounded by wonderful views, parking for multiple vehicles is situated to the front of the house, to the rear the current owners have laid a beautiful patio area with fencing to allow you to make the most of the surroundings. 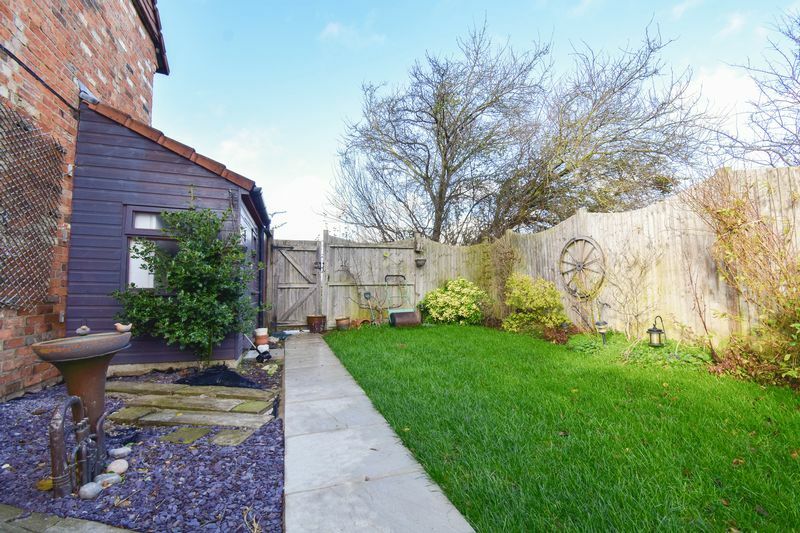 There is also a separate lawn area with sheds and even room for a hot tub! An awesome garden for entertaining! 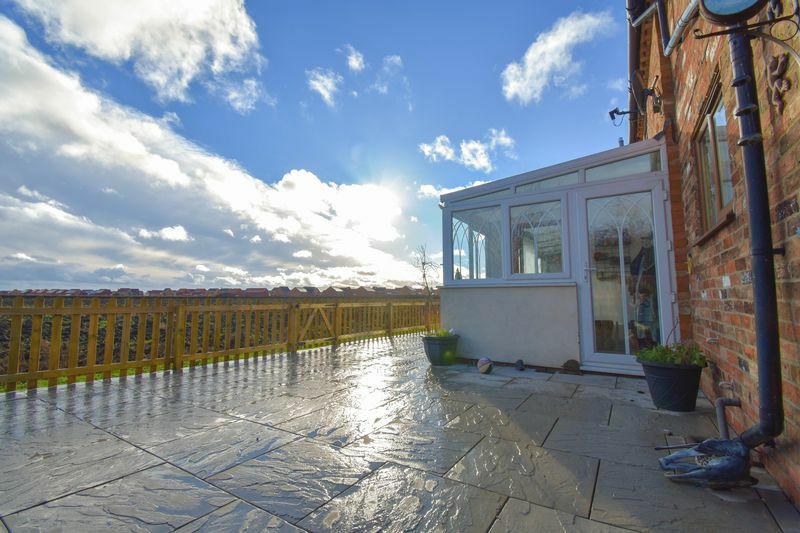 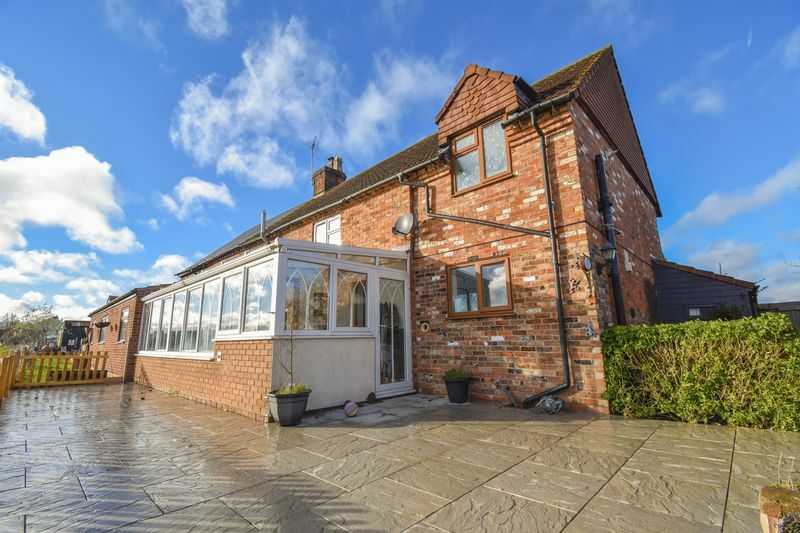 Added benefits to this property is that it offers a large conservatory to the rear overlooking fields, WC, front and rear porch, Gas Central heating and uPVC Double glazed windows. 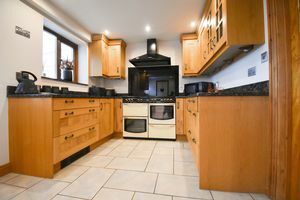 In summary the property offers: **GROUND FLOOR** Porch Lounge Dining Room Family Room Kitchen/Breakfast Room Conservatory WC **FIRST FLOOR** Three Bedrooms En Suite Office Dressing Room Family Bathroom **EXTERNALLY** Front and Rear Gardens Wootton has a number of local amenities including a post office, convenience store, highly regarded Lower school and Upper Schools and various Public Houses. There are also regular Buses to Bedford and surrounding villages. 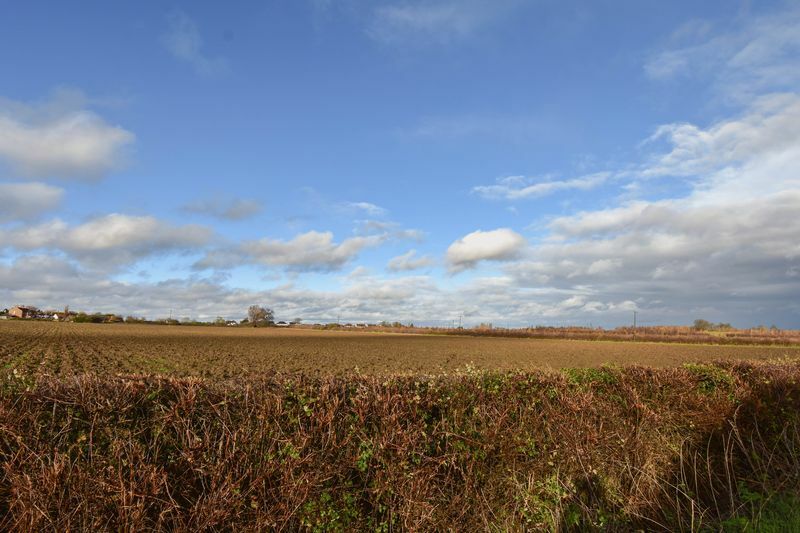 Road links are favourable including the new bypass providing access to both the A1 and M1 trunk roads. 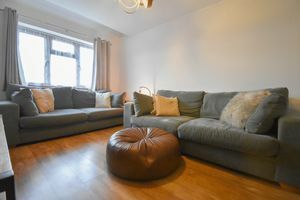 Bedford is approximately 6 miles away and the station has rail links to London St. Pancras International in approximately 35 minutes. 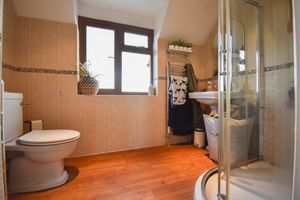 CHECK OUT THE 3D VIRTUAL TOUR OF THIS PROPERTY VIA THE VIRTUAL TOUR TAB (desktop) OR SELECT THE FOLLOWING LINK - https://my.matterport.com/show/?m=fwb6JJJfPTG Our Virtual Tours bring another dimension to the marketing of our properties. Take a look through this fantastic home for as long as like, as many times as you like.